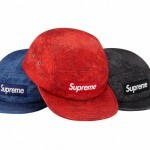 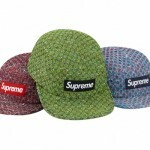 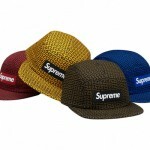 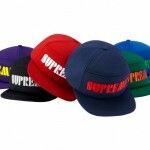 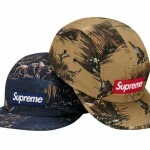 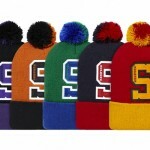 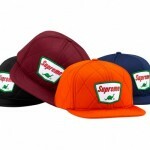 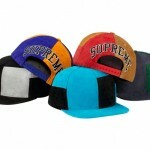 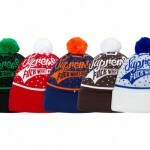 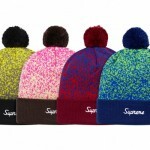 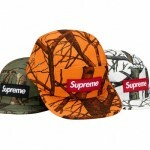 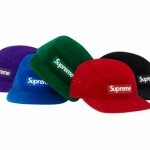 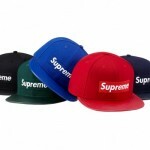 Supremeâ€˜s Fall/Winter 2012 headwear offers an expansive range of options this season. 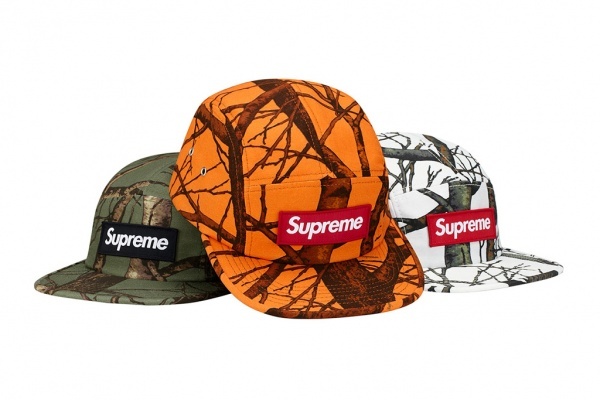 Quickly becoming an iconic style, their shallow paneled cap comes in both solid colorways or -our favorite – an outdoors patterns featuring ducks and the like. 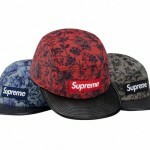 The collection will release on August 23 at Supreme NY, LA and London while Japan will see a release August 25. 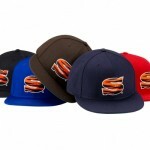 The range will hit the online store on August 30.